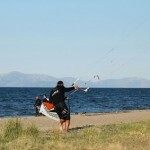 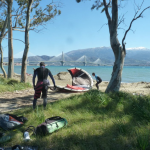 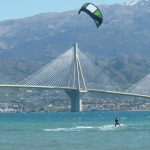 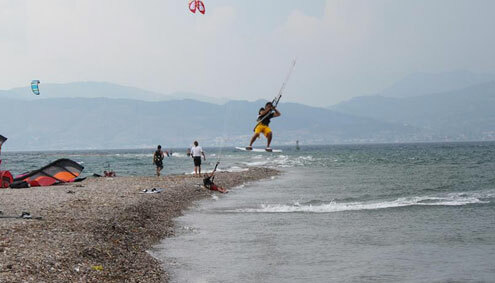 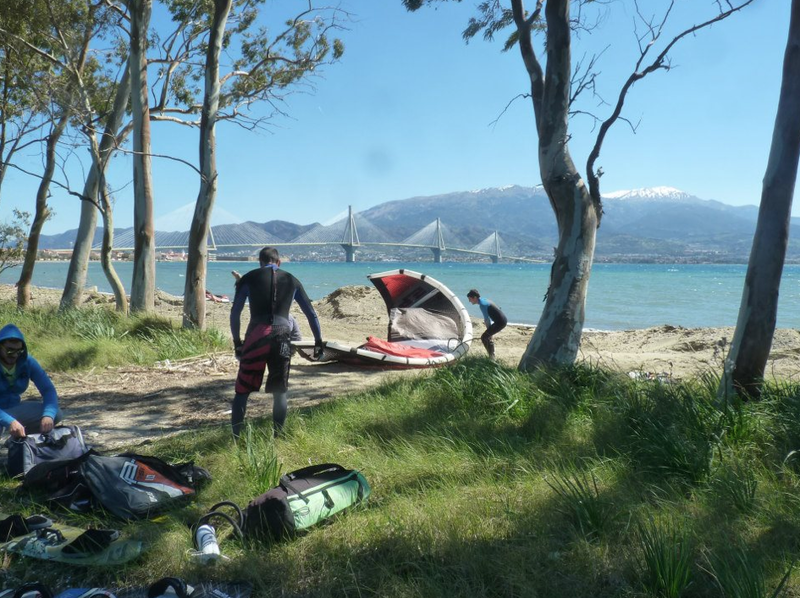 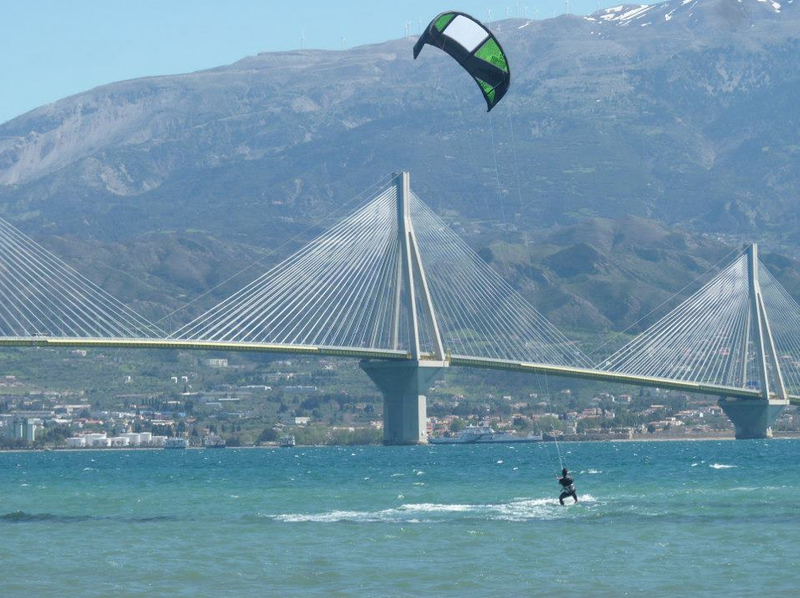 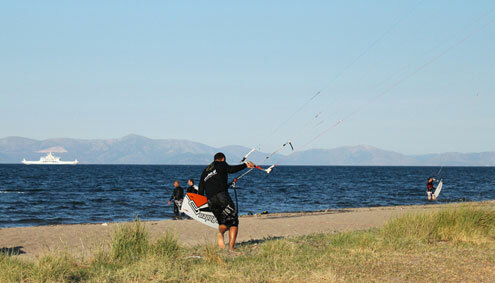 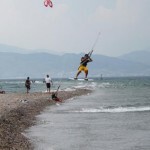 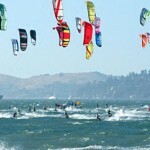 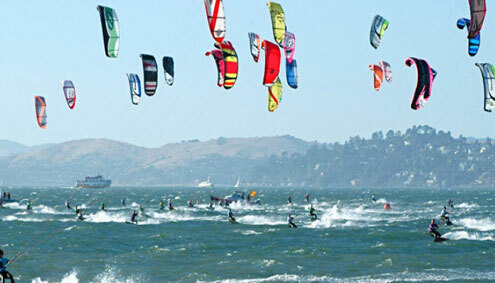 In order to enjoy your kite sessions as much as you wish, KiteinAthens organizes daily tours to the closest Athens spots that their number is up to 10. 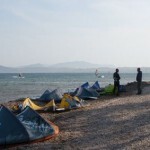 They have as destination the closest to Athens spots, under 100km where we begin at almost 15:00 a.m. and we come back at night. 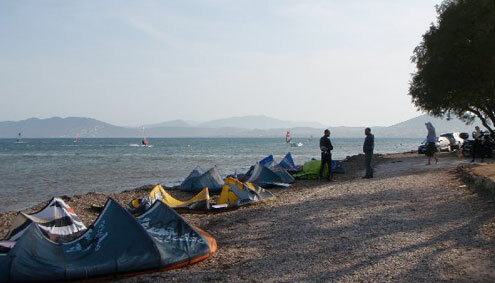 They have as destination the far from Athens spots, with perfect wind conditions and also many sightseeing during the way, where we begin at 09:00 p.m. and we come back at night.